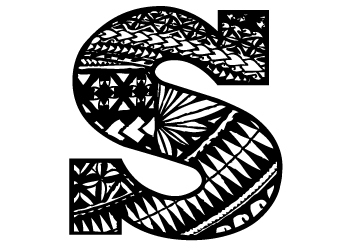 SCDC was founded in San Francisco in 1991 as a non-profit organization (501.c.3), with a mission to improve the quality of life for Samoans and Pacific Islanders through self-help, economic self-sufficiency, community solidarity, education, and the preservation of customs and traditions. We treat all persons with respect and dignity, provide services that are culturally and linguistically appropriate. "We provide programs for immediate and long-term needs of our community." We will not tolerate nepotism, nor discriminate against race, color or people. We are an open membership organization, open to full disclosure of all activities to the public where law permits, honoring confidentiality clauses that protect the people we serve. Build community accesses to services and resources and support grassroots survival strategies, and educate others about Samoan and Pacific Islanders contributions to society.